Confidence is returning to Namibia’s national carrier, Air Namibia, as reflected in current sales volumes. This was one of several positive outlooks Rene Gsponer, Air Namibia’s Chief Operations Officer (COO), shared during a celebratory evening at the 2014 Air Namibia Travel Agency Awards. Gsponer added that the parastatal is proud “to announce that for the third month, we have managed to attain financial break even. This is a historical first for Air Namibia”. 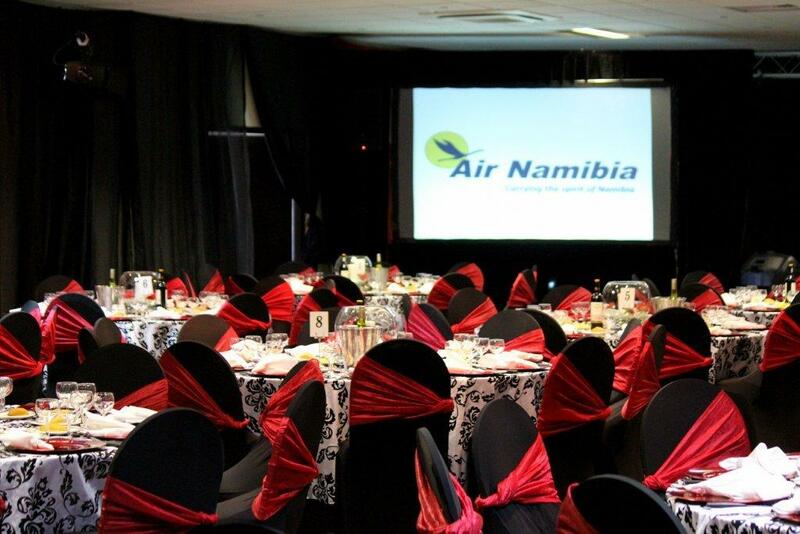 Air Namibia Travel Agents Award gala. He noted that part of the upward trend is due to the adoption of a five year business plan in 2011 during which a lot of initiatives have been implemented. “A lot of these initiatives resulted in improved efficiency and service standards … A lot of work still lies ahead but Air Namibia is committed to reaching the best in class standard”, he said. He highlighted several initiatives that have contributed to the outcomes, including the implementation of supporting systems in operations, which have contributed to the improvement of ‘on time performance’ – from last years 74% dispatch reliability to the current average of 94% in 2014. Gsponer praised Air Namibia’s collaborators, be it in-house staff or outside players, such as travel agents, for their hand in the wave of positive outcomes. DID YOU KNOW? 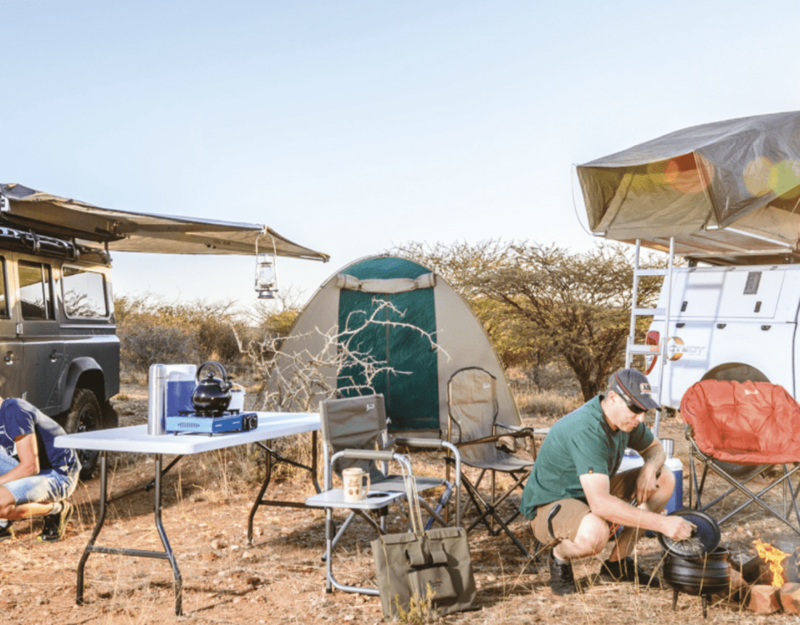 Together with Namibia Tourism Board, Air Namibia creates between 60 to 80 Million Euros per annum in media value towards the marketing of Namibia as a destination. 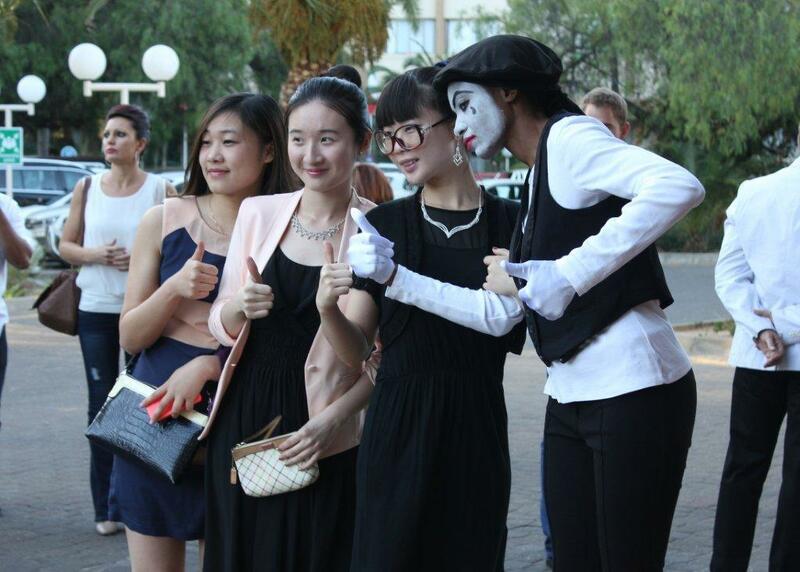 Fun at the Air Namibia Travel Agents Award gala. During the evening Nathaly Ahrens, Air Namibia Manager at Sales & Marketing, presented a number of highlights related to Sales and Operational Statistics. IATA BSP Agents grew by 24% in the last financial year – “Double digits! It is unheard of in the international aviation industry”, she said. Contributions to Air Namibia Sales by Travel Agents remains higher than 55% “year-on-year”, over the last three years. Namibia is the 2nd largest contributor of passenger sales out of all 54 countries where the airlines tickets are up for sale. This is up from the 3rd biggest market previously. From April 2014 to September 2014, sales turnover for Air Namibia amounted to N$265 million, compared to N$217 million for the same period in 2013. This is a 22% growth in the first half of this financial year. Average On-Time performance shot up from a 74% dispatch reliability to 94% from April 2013 to September 2014. The industry average is approximately 70%. On average Completion Rate between April 2013 to September 2014 as been in excess of 98%. The industry average is approximately 93%. According to Flightview, Air Namibia’s On-Time Performance is amongst the top 10 airlines in the world.